The Miss Me More Video is OUT! Following the theme of the video, we want to know what you’re fighting for or something you’ve fought for in the past! 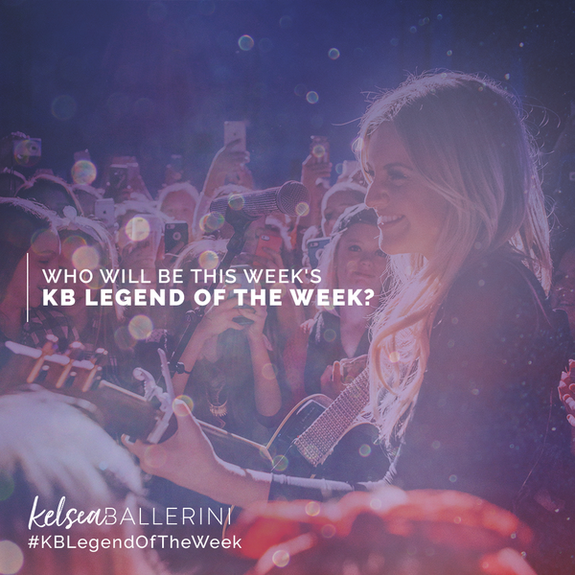 Comment below for your chance to be featured as this month’s #KBLegendOfTheWeek! Bonus points if you share a photo on Twitter using the hashtags #MyFight, #MissMeMore, and #KBLegendOfTheWeek. Good luck, Legends! I'm fighting for me!! I needed to end my relationship so I could grow to become a better woman who communicates appropriately and kindly, a woman who has control on her emotions, and an overall woman who adapts well to anything thrown at her. #IMissMeMore. Here's to the new me!